This post originated out of my own need and want for help in regards to being a mom. Early on and even now, after being a mom for over a year, I found/find myself really needing advice from other moms. I had read the books but I needed to hear from real people. Women who had been there before and made it to the other side. Moms that I respected and knew had wise and loving advice. 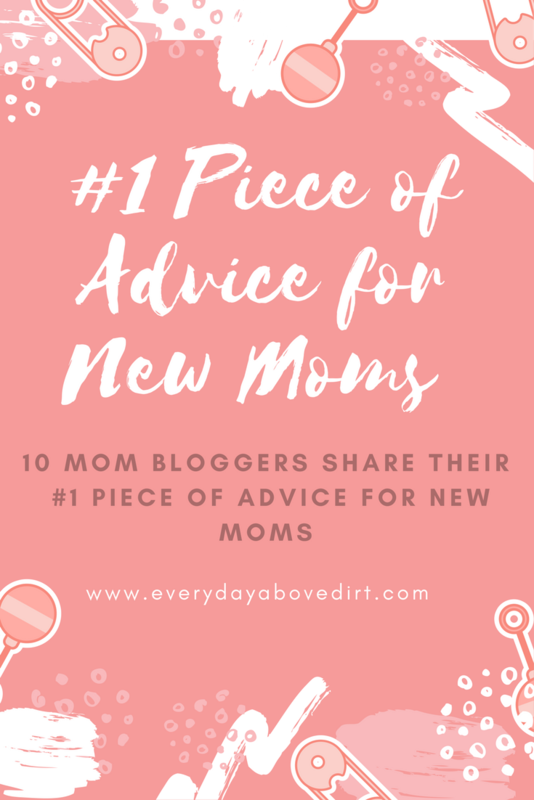 That’s when I came up with the idea to reach out to some fellow bloggers that I admire and ask them for their #1 Piece of Advice for New Moms. My prayer is that this will give you some hope for wherever you are in your mom journey. “To a new mom I’d say, breathe, take it day by day and remember that the days are long but the years are short. 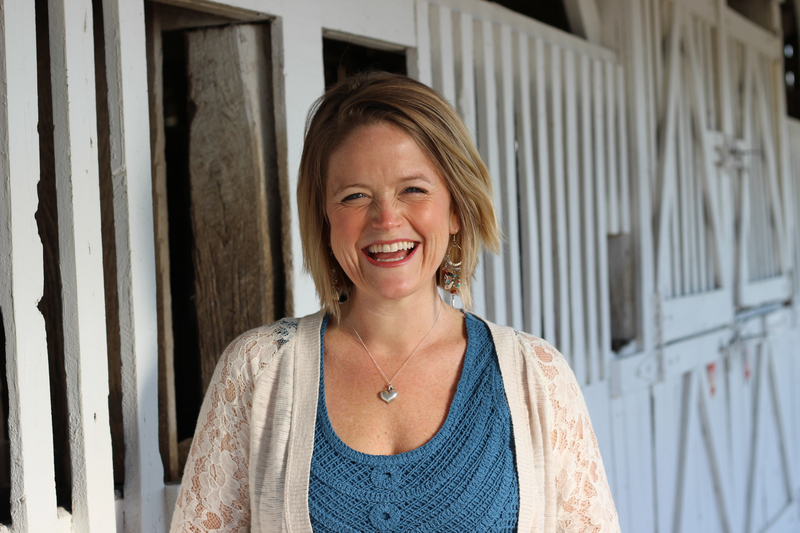 “I’d say it’s important to know that what works for one mom might not work for you… And that’s okay! It can be so, so easy to feel like a big fat failure when you read parenting books or hear from other parents who have had great success implementing certain strategies related to everything from sleep and play to nap times and feeding. Just because one mom had a great experience with a certain parenting method does not mean you will and if you don’t, that doesn’t make you or your baby a failure. When my son was a few months old, I legitimately turned to my husband in the middle of the night after we tried our best to follow a certain sleep strategy to encourage Chase to sleep longer stretches at night and said, “I think our baby is broken,” as Chase was screaming and I was reading some horrible statistic about how basically everyone else who followed this strategy had babies sleeping through the night at 8 weeks. Not my baby! And that’s okay. “What do new moms need to know? It’s simple! ‘Comparison is the thief of joy.’ When you have this little tiny human, it seems only natural to compare your new baby to everyone else’s baby. Don’t do it! Yes, it’s fine to seek advice and tips. In fact, it’s always a great idea to connect with other moms so you can remember that you’re not alone. But, make a line in the sand and daily remind yourself that God gave you your one-of-a-kind baby for a purpose. Don’t let comparison steal away the joy of your caring for your special little one!” –Julie from Jules & Co.
Related: How We Finally Got Our Baby to Sleep! I wanted to also share my input since I have been a mom for a little over a year now and have gone through a lot of ups and downs. I’d say the best piece of advice I can tell you is to trust yourself! I have spent endless hours Googling to find the right answer of how to sleep train my baby, how to feed my baby, what to teach my baby, etc. Trust your instincts. Unfortunately (and fortunately) there is no right answer in parenting. You are the mom. Do what you think is best for your baby and don’t question yourself so much. You are stronger, braver and a better mom than you think you are! Thank you all for reading and I truly hope these words speak to you in some way today. You’ve got this mama and you’re doing an amazing job!! What a great collection of advice! I especially love how many moms’ advice is to ask for help! As a new mom I thought I could do it all and I wanted to do it MY way and didn’t want any unsolicited advice – but now I take every offer for help that I get (which isn’t nearly enough) lol! Thank you! All great advice LINDSEY! I would ditto it all!! There’s no else who can be the best mom to your child than you! You’ve been given an amazing opportunity to love, teach, train, mentor , guide and direct as they become responsible people! The best advice I could give is to love them! If they feel loved they’ll be ok! You taught me how to be a mom!